I read this article and found it very interesting, thought it might be something for you. The article is called 15 Places to Go Shopping in San Diego and is located at http://trip-n-travel.com/listicle/5608/. Shopping is an activity commonly loved by women. When it goes to shopping, most women know where to go and they’re able to spend hours just to walk around the shopping centers. 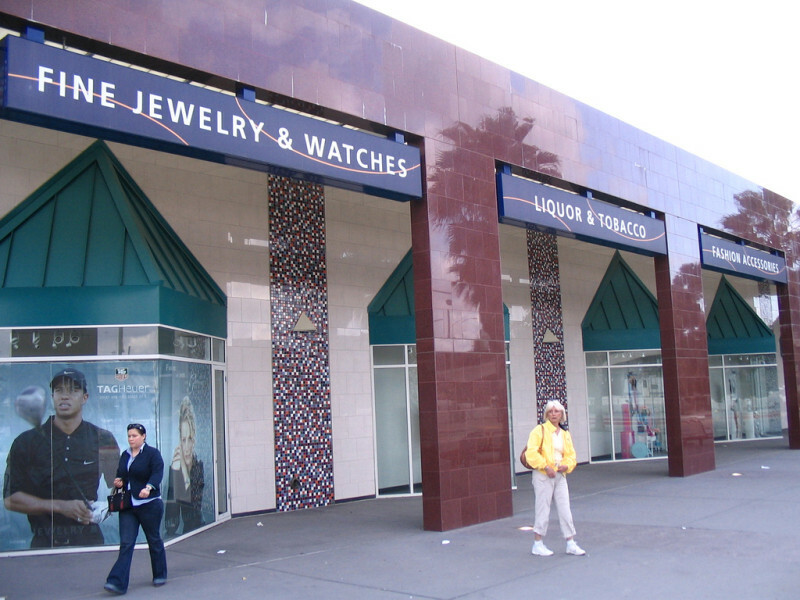 San Diego has plenty shopping centers ranging from the affordable to high price. We have enlisted 15 destinations in San Diego if you want to explore things to buy. These places have their own uniqueness and price ranges. If you travel to San Diego, you have so many choice. Here they are! Fashion Valley has a very good rating collected by the customers. They are glad to spend time there because there are many choices for casual dining, affordable restaurants, clothing stores, and a movie theater. This shopping center is located very close to Orange County approximately one hour. But if you head from Los Angeles, you will spend two hours to go to Fashion Valley. If you want to stay close to it, you may choose between Hotel Circle Mission Valley or The Gaslamp Quarter Downtown. 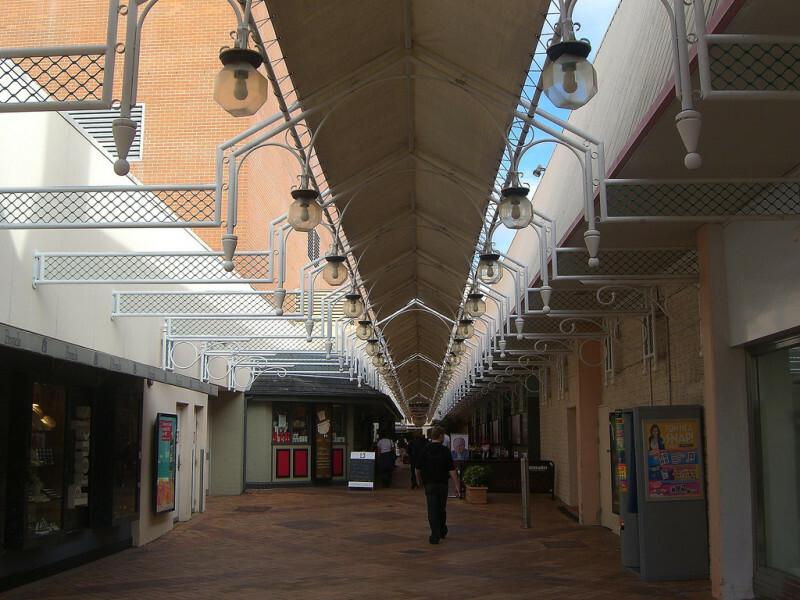 Westfield Horton Plaza offers you a different shopping experience. This place is designed as an outdoor mall so you will feel like this shopping center is very opened. There are many clothing stores you can visit. Hungry? Don’t worry because there are a lot of eateries options there. you can also watch new movies at its movie theater. There are some features you can get from this place, including free WiFi (which everyone can’t love without these days), gift cards by American Express, parking lot, mail service, wheelchair access, ATMs, lost and found section, and the green go auto spa. It might be not as huge as other shopping centers. Mira Mesa Sopping Center gives you more affordable options in all ranges, such as eateries, sushi, attractions, game zones, and other smaller booths. People around Camino Ruiz love to visit this place on the weekends though it’s only a window shopping one. The affordable price this place has makes people love to stay longer just to enjoy their free time. 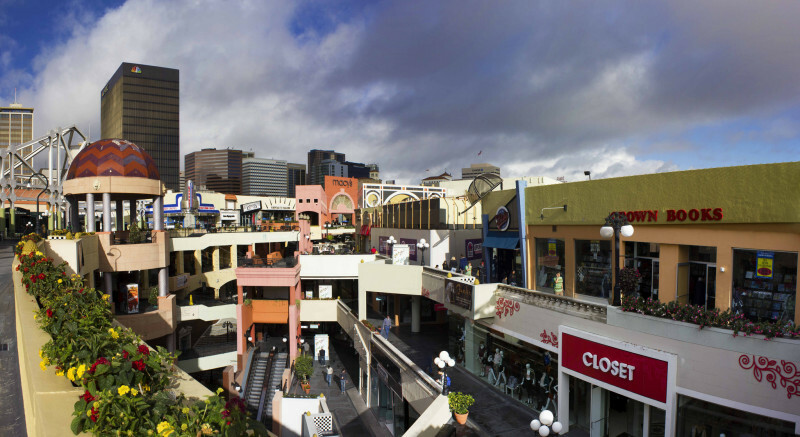 Mission Valley is another choice of shopping center if you travel around San Diego. 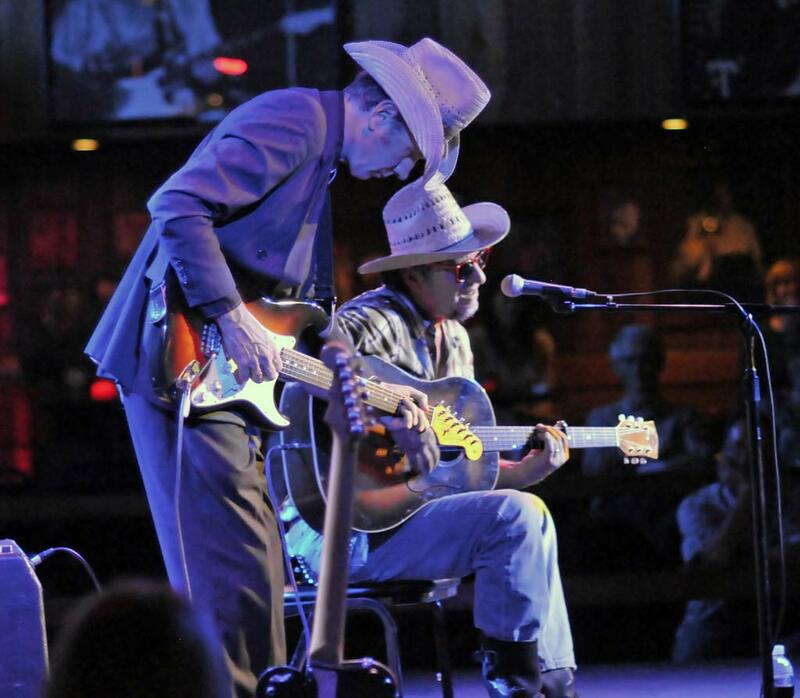 It’s located in Camino Del Rio and included in one big management of Westfield. You can notice it from the website that also has the same one with Horton Plaza. 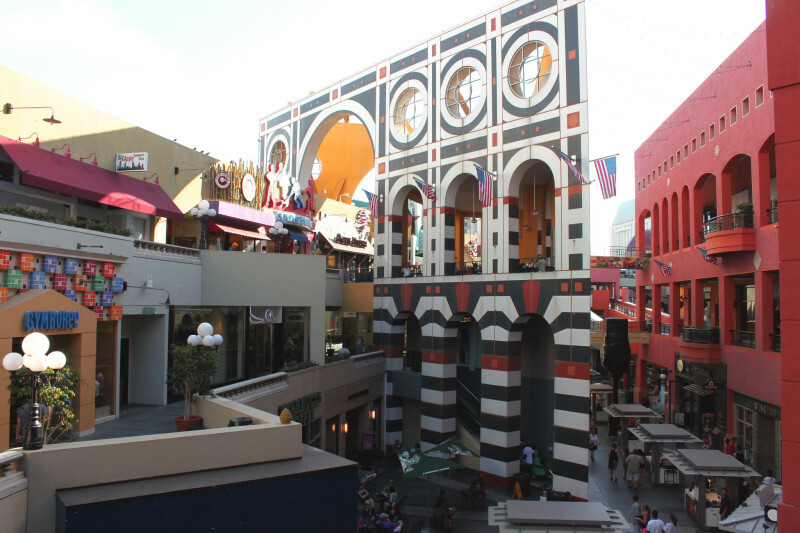 Though it might not as big as Horton Plaza, this shopping center has very good rating among the residents. There are new department and clothing stores you can find. You can also enjoy an hour or two in coffee shops or cafes inside the mall. Beware of Piazza Carmel Shopping Center. As it has good rating, many people recommend this place so you will find it very crowded in lunch time and the evening when the workers are going home. People usually come to this place around 12-1:30pm because they are craving for the various restaurants there providing many kinds of menu, starting from Mexican foods, Italian, Thai, Japanese, Indian, and local foods. Besides, at 5-6pm, you can find many families visiting this place for dinner time. 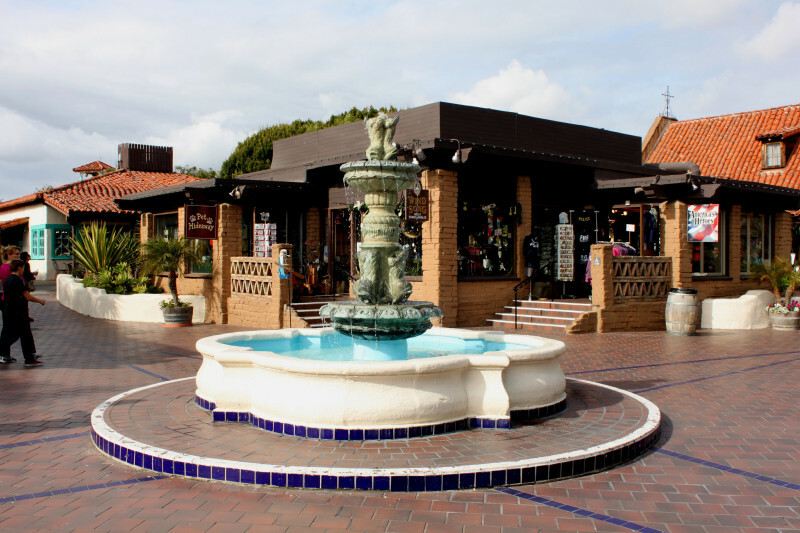 Del Mar Highlands is a great shopping center in El Camino Real. It has very long opening hour so you can count on this place for urgent business in a sudden. You can also buy a cup of coffee when you have finished with your business. You can also just do the window shopping if you think you won’t spend any money. There are seating areas around the mall with different views. It really helps everyone who is tired of going around the mall. Hazard Center is perhaps your savior because it opens 24 hours. The mall is very famous for its affordable price for most things you find there. The parking lot is enough to cover vehicles so you can just bring yours but beware at the busy hours. If you have an urgent business and want to buy something at midnight, this shopping center is your hero. This sopping center is like a complex. There you can find 40 spots, including the stores, restaurants, high-quality market, beauty centers, and groceries. If you feel tired to stroll around the mall, you can seat on the seating areas provided by Costa Verde staffs. This place has a special yogurt production with various flavors plus refreshing ice cream and you can find them at Yogurtland. For the groceries, you can go directly to Bristol Farms. Don’t you doubt visiting Westfield UTC as it has good rating. Besides many eateries and stores you can find there, you need to pay a visit to its number one gelato at Bottega Italiania. This store has various flavors of gelato that will drag you to the real taste of Italian ice cream. You can also have fun skating because the mall has already provided the skating rink. To get high-quality groceries, you can directly head to Farmer’s Market. Clairemont Town Square is exactly one-stop shopping for everyone passing by Clairemont Dr. You can find anything you need there, ranging from the eateries, cinemas, smaller booths, stores, groceries, and a drug store. You should beware at the busy hours because there will be a traffic near the parking lot. So you need to estimate your own time when you should start going to the mall. The price there is various depending on the brands’ stores. 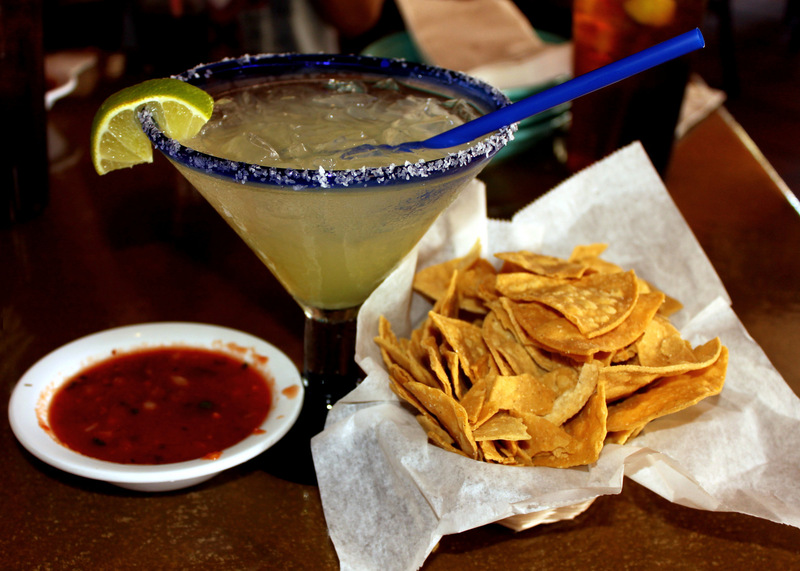 There are eateries with various specialties, such as local foods, Italian, Mexican, and Asians. The parking lot at Commons Town Center is a bit more unique than other parking spots you find in other places. There is a man-made river flowing inside it so you will find it fresher to have such thing in a parking lot. Inside the mall, you can find many stores and even a fitness center at LA Fitness. After taking some time to do the fitness, you can spend your time in the eateries provided in the mall. Many people love this place because there are many choices. 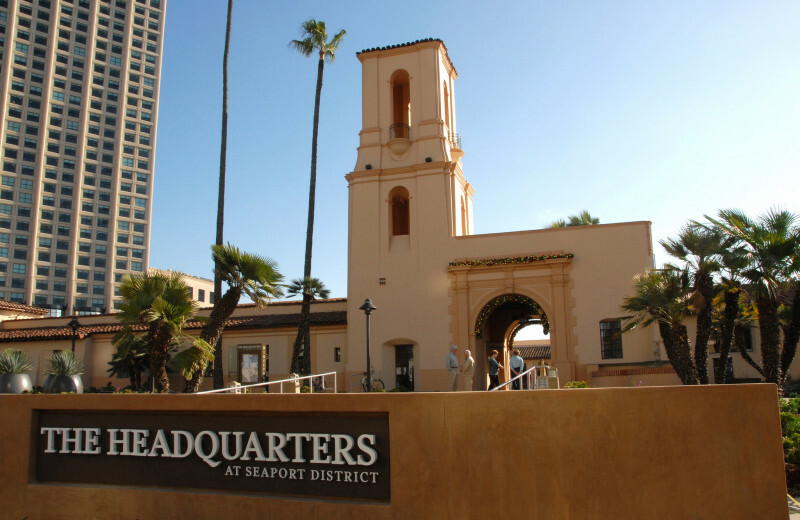 Seaport Village is very suitable for those wanting a quick lunch or dinner. This mall is a bit more pricey than other malls. However, it offers you wide ranges of stores with various price. Besides, the culinary booths and shops will make you confuse which one to choose because each offers you different experiences of eating. If you’re waiting for your friends or wanting to watch people walking, you can sit on the seating areas. As it is close to the ocean, the wind can blow harder sometimes. If you go to Midway Dr. in San Diego, you need to pay a visit to Point Loma Plaza. You can take a scoop of ice cream or two while enjoying the indoor design and stores of the mall. There will be a camera shop there, Nelson Photo, that will provide you many options of new cameras. You can also get your dinner or lunch there because there are various dining places you can choose. The Headquarters is another mall with an outdoor concept. 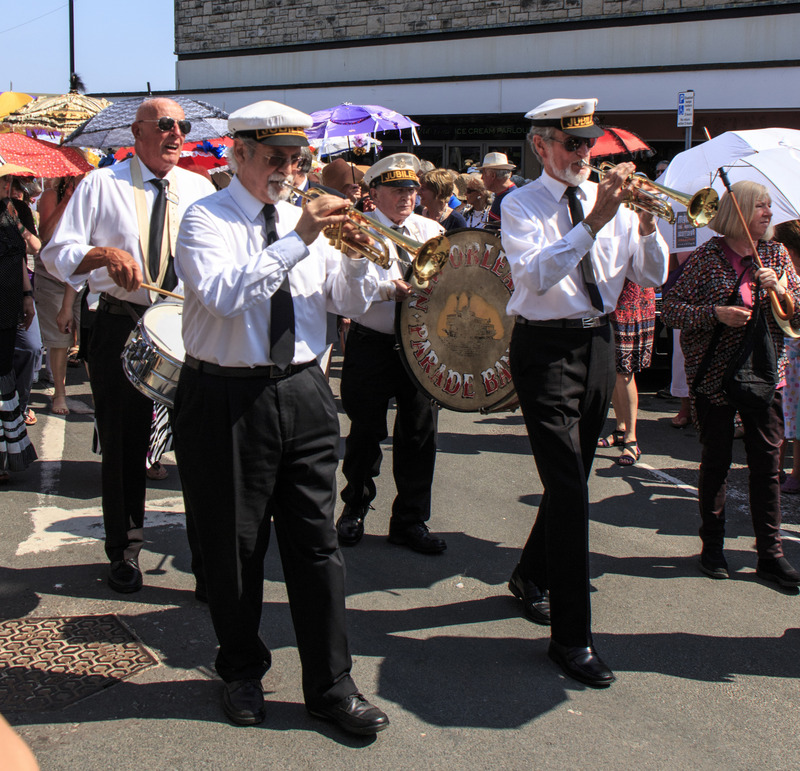 As it is open air, you will feel like it’s more opened to stroll around the site. 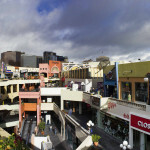 There are many high-quality stores and restaurants with prices ranging from the most expensive to the most affordable. This spot has a very good rating because of the friendly concept. There are many shops you can see and perhaps you can buy something. For a family outing, this place is recommended as you can also find a beautiful courtyard. The big size of Las Americas Premium Outlets makes people love to stay longer. They feel like there are so many places to go inside the mall. You need to make sure before you want to buy something. For daily needs, there are groceries to go. If you are starving, the eateries with different prices are welcoming you. If you want to know the latest and upcoming events of the mall, you can open the official website of the mall. Malls are the first destination of many people and families when they need a place to hang out with various choices. There you can find many stores. 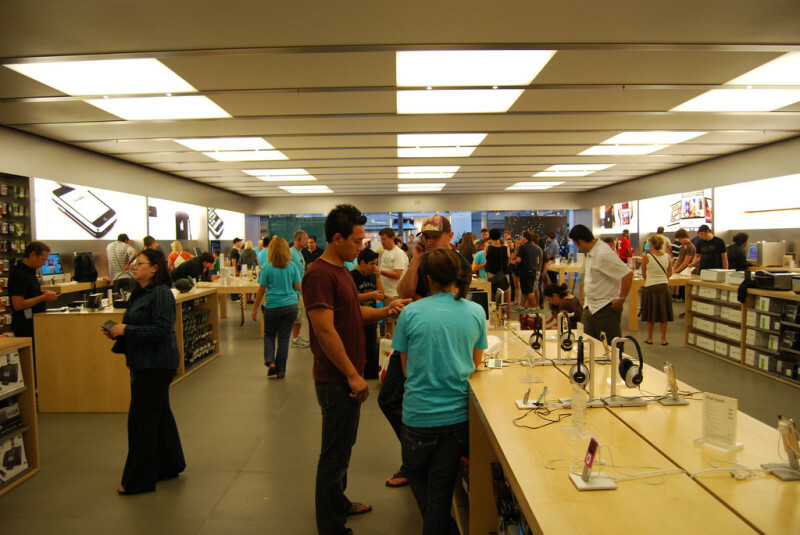 Many people feel amused just because they visit a mall or shopping center. 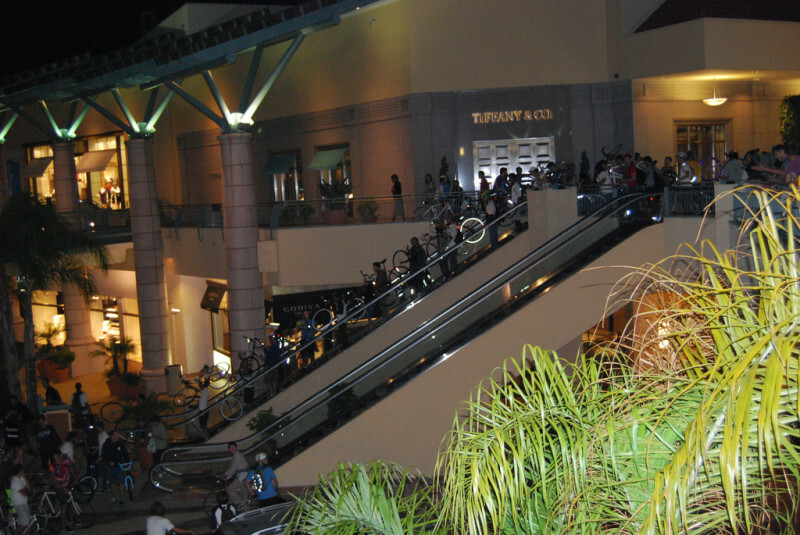 If you go to San Diego, make sure that these 15 recommended malls are your list.